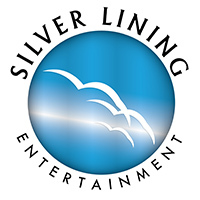 Silver Lining Entertainment (“SLE”) is an independent production company based in Los Angeles, California. Established in 1997 in New Jersey by founder Angela White, the Company’s mission is to develop independent television and film projects with a multi-cultural perspective, from inception to completion, for worldwide distribution. SLE’s current focus is on forging strategic relationships with other production companies, writers, directors, talent and producers to create, develop, produce and distribute compelling stories with core family values to targeted audiences throughout the global marketplace. As a new evolution in the movie industry emerges, one of the people breaking down barriers and leading the way is Angela White, a film producer and member of the Producer’s Guild of America, who specializes in creating compelling commercial stories with a distinct multi-cultural perspective. Angela White is the founder of Silver Lining Entertainment, LLC, a family owned Multimedia Entertainment Company based in Los Angeles, California. As an executive, filmmaker, entrepreneur, producer and talent manager, Angela has not only worked shoulder to shoulder with the Hollywood elite, she has opened the velvet rope for newcomers by guiding their careers and giving several stars of today their big break. Angela’s films have been highlighted on ABC News, CBS, Good Morning America, Fox News, Bravo’s Watch What Happens Live, Washington Post, NY Times, USA Today, LA Times, Variety, Hollywood Reporter, Deadline Hollywood, Huffington Post, The Real, and Dish Nation, just to name a few. Before the fame, Angela started out like most do in this industry, with nothing more than a dream. A native of New Jersey, Angela graduated from the University of Delaware with a Bachelor of Arts degree. She then received a Master of Arts degree in Political Science from Rutgers University and obtained a Juris Doctorate degree from New York Law School. 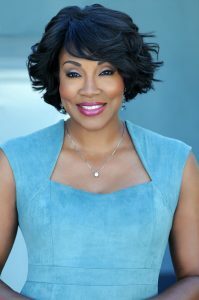 Instead of following the cautious path of a legal career, Angela bet on herself and took her dreams to Hollywood. She quickly became the go-to manager for comedians and comedic actors. That grew into her producing and managing comedy shows, which she continues to do today as the series creator and Executive Producer of “The Comedy Underground Series,” the first original comedy stand-up show from RLJ Entertainment (the company owned by BET founder Bob Johnson and AMC Networks). Many consider Hollywood to be the ultimate dream trip. Angela personified that, by blossoming her dream into reality, and bringing other burgeoning talents along for the ride. Moving from talent management into producing, Angela made a string of popular films that featured or gave big breaks to actors who have become well-known household names. Those films include “4Play” (featuring Tiffany Haddish, Wesley Jonathan, Jaleel White); “The Last Letter” (starring Omari Hardwick, Lynn Whitfield, Sharon Leal, Gary Dourdan, Bill Cobbs,) “The Sin Seer” (starring Isaiah Washington, Salli Richardson, Lisa Arrindell Anderson); #WhereisBeauty (starring R&B singer Goapele); “My Favorite Five” (starring Rochelle Aytes, Brian White, DeRay Davis, Jay Ellis, Quinton Aaron); “Who Can I Run To” (starring gospel artist Tasha Page Lockhart, R&B artists Major and Lil’ Mo and gospel sensation Marvin Sapp); and two films released by Lionsgate Entertainment: “The Cheaters Club” (with Rockmond Dunbar, Eva Marcille, Tony Rock, Leon) and the 2015 Grand Jury Prize winner of the American Black Film Festival (“ABFF”), “Bachelors” (starring Gary Owen, Colin Egglesfield, David Faustino, Anna Hutchison, Fred Willard ). Angela recently made history, by becoming the first African American woman to produce a theatrical faith-based film, entitled “A Question of Faith,” which stars Kim Fields, Richard T. Jones, C. Thomas Howell, GregAlan Williams, Renee O’Connor, Jaci Velasquez and TC Stallings. It was the first faith-based film in history to screen for members of Congress on Capitol Hill. The film also accomplished a rare feat in the movie business receiving an A+ Cinema Score. On average, less than five movies a year receive this top honor. Cinema Score surveys film audiences after they see a movie to rate their viewing experiences with letter grades. “A Question of Faith” received an A+ across all demos. 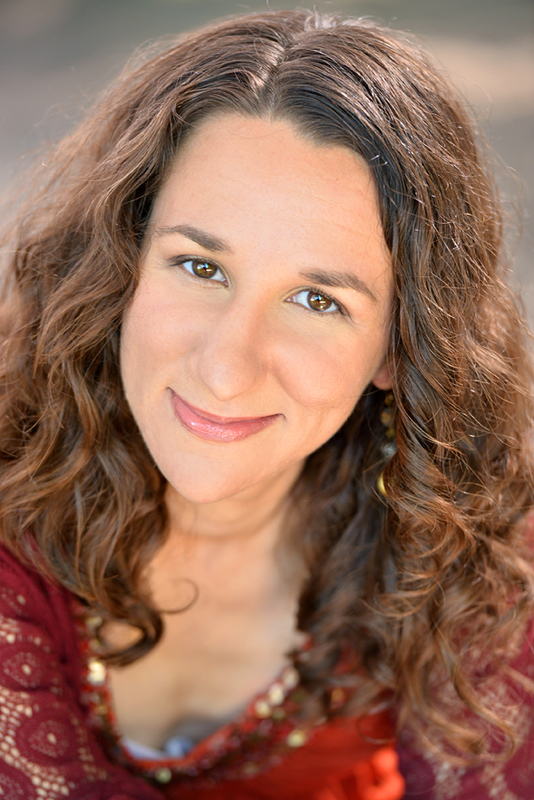 As a highly sought after connection in the professional circles of the film business, Angela utilizes her portfolio and skills to continue opening doors for others to enter. As a motivational speaker, educator, and mentor, Angela created “Backstage Pass to the Movie Industry,” an online school, which features a curriculum using her keen understanding and perspective on the challenges people face in show business, and the path to make your Hollywood dreams come true. Angela will continue to produce feature films and Television content from a multi-cultural perspective that will advocate social change to help our society be a better nation. Christin Jezak is the Executive Assistant to Angela White. She holds a Master of Arts in theatre from Villanova University and a Bachelor of Arts in theatre from Bridgewater State University. She tours the United States and Australia with her one woman plays. She performed her play Person-to-Person: A Mother Teresa Project for the Official Youth Festival of the Official Youth Festival of World Youth Day 08 in Sydney, Australia. At Villanova University, she was seen in such plays as The Tempest, Urinetown, and Our Town. At Bridgewater State University, she was seen in such roles as Bella from Big Love and Berta from Pippin. She is represented commercially & theatrically by Angel City Talent and has been seen in Jimmy Kimmel sketches, a GrubHub Superbowl Commercial, and had a CoStar on Raising Hope. She is also a promised Pauline Cooperator. She strives to work in front and behind the camera to create work which inspires, uplifts, and stirs society.